Next season of Keeping Up With the Kardashians just got way juicier. 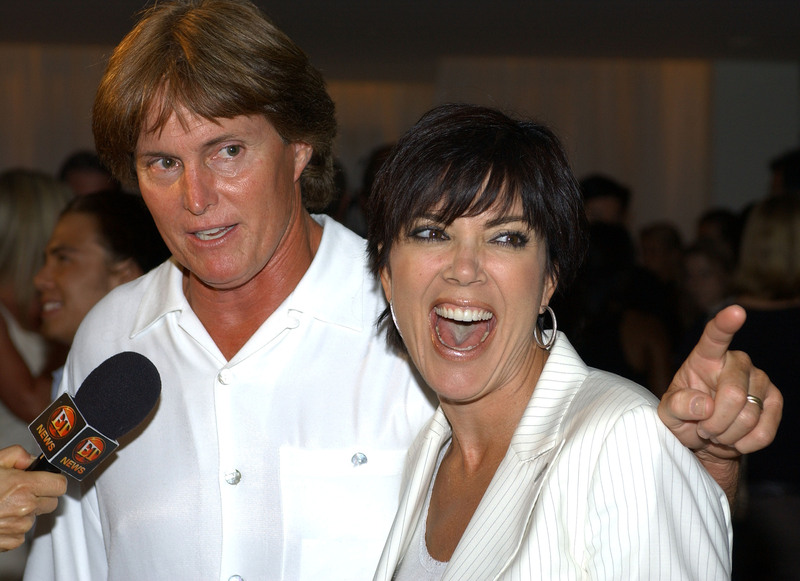 According to new reports from TMZ, Kris Jenner and Bruce Jenner have finalized their divorce after a three month separation, meaning we can probably expect a lot less Bruce in KUWTK and a lot more "single and ready to mingle" Kris. I can already see it now: The girls setting Kris up, Kris having too much wine and dancing on a table like Paris Hilton or Nicole Richie circa 2008. I already want to watch those episodes, and they haven't even been filmed yet. Seriously, though, as sad as this news is to hear considering the fact that they have built a family and a life together for 22 years, it does seem like it's for the best: Kris and Bruce both seem much happier apart, and the family — including the two daughters they share, Kendall and Kylie — seem to have accepted their parents' divorce as well as a kid possibly can. Bruce, after all, is already dating again, and Kris has been rumored to be seeing someone new as well. Sometimes relationships, even lengthy, serious ones, just aren't meant to be. This news comes after Kris and Bruce filed for separation this past September. As for the specifics of the new arrangement: Neither spouse will receive monetary support, and the couple will share custody of their daughter Kylie, who is still underage at 17-years-old.